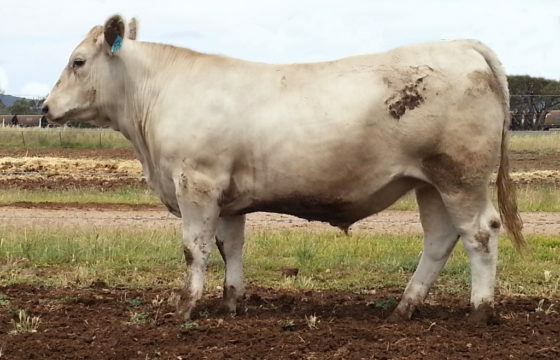 This team of three Murray Grey steers has been entered into the Beef Australia National Carcase Competition. 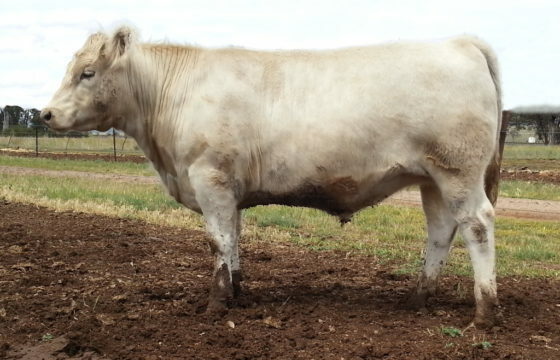 Bred by Heath Birchall and sired by Wallawong Target, these steers were fed for 120 days at Wallawong. 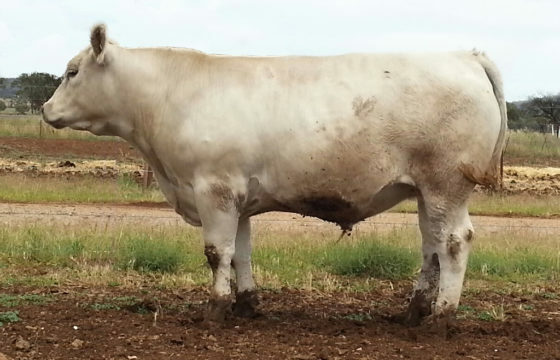 They represent the last of the Target offspring, a bull that has produced several outstanding carcase results including Sydney broad ribbon winners, Gold medals and Stan Hill trophy winners. We are looking forward to seeing how this pen performs on a national stage but don’t hold your breath, results are not released until May 2018.